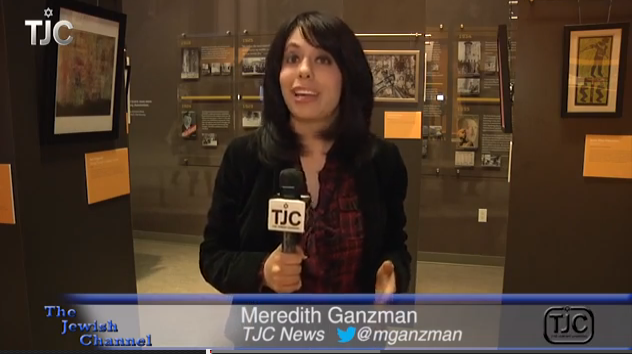 The Jewish Art Salon's exhibit Faith & Form at New York's Anne Frank center USA, was profiled in a segment of the TJCTV weekly news. Meredith Ganzman interviewed Rebecca Faulkner of the Anne Frank Center, and Yona Verwer of the Jewish Art Salon. View the 2 minute video here.